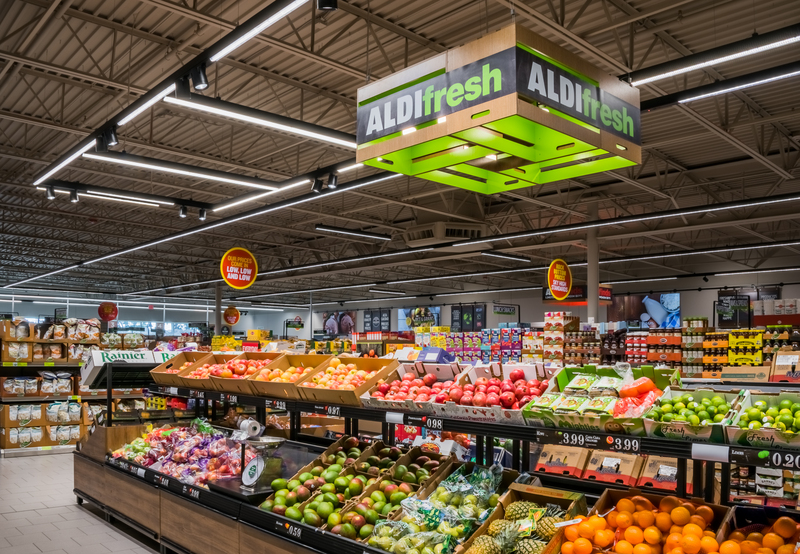 Downey welcomes Aldi, a German discount grocer that offers fresh produce and high quality products at a reduced cost to its costumers. 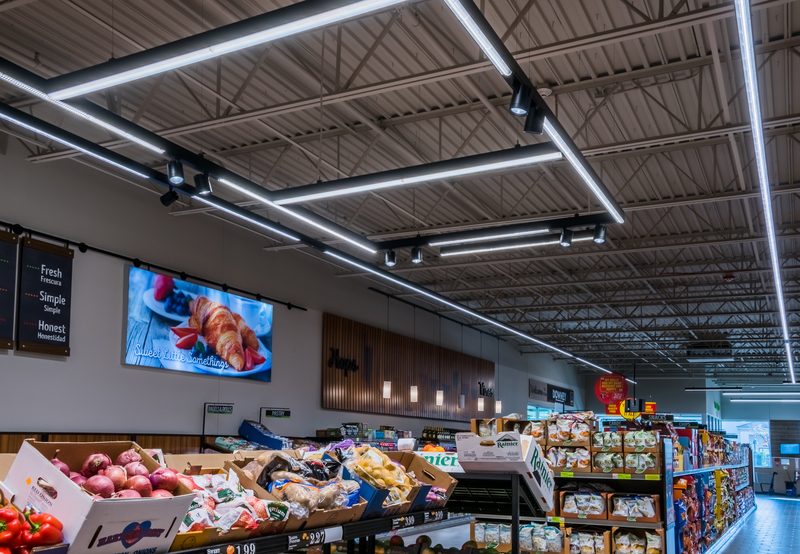 The store features bright colors, high ceilings, natural lighting, energy efficient LED lighting system all of which create the optimal shopping experience for its customers. 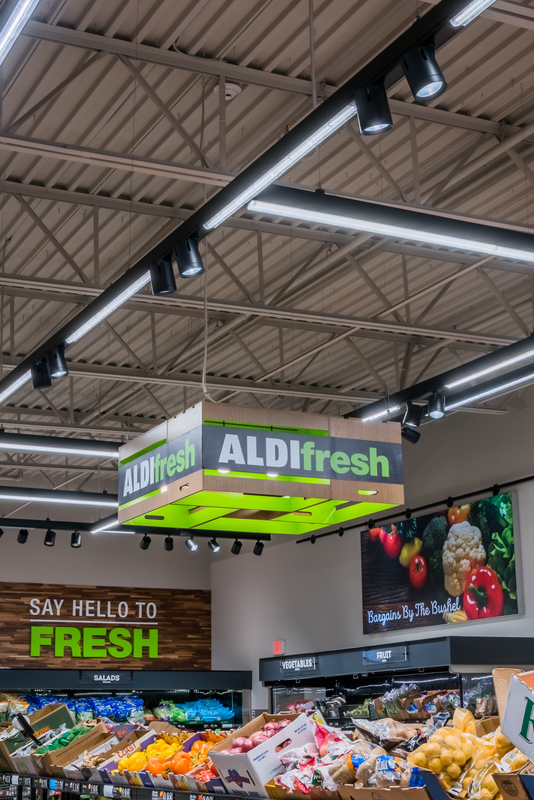 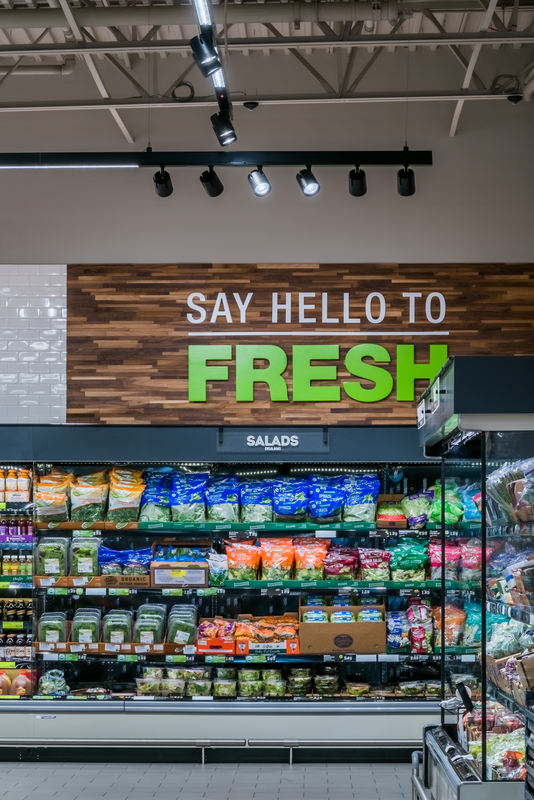 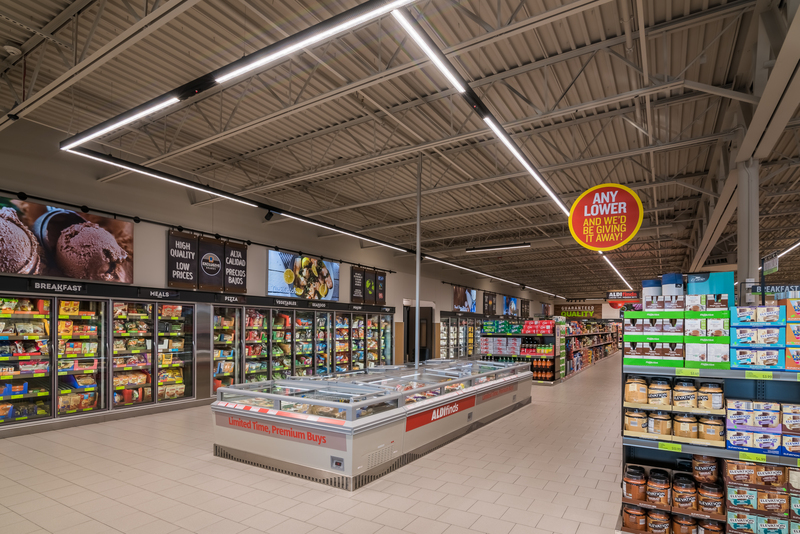 The 10,000 square feet space is lit with Nordeon’s Skadi LED Spots as well as the Baldur LED Light Line System which effortlessly transforms the supermarket into a stylish and modern grocery store. 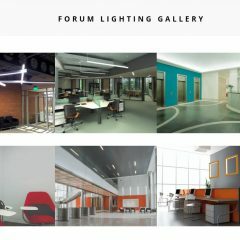 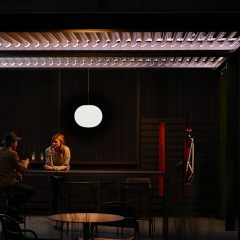 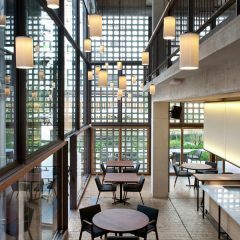 Both luminaires meet the unique needs of retail spaces – enhancing the attractiveness of the space, ability to adapt the lighting system to seasons, promotions or layout changes and the reduction of operational costs. 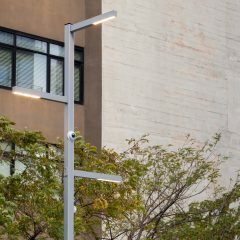 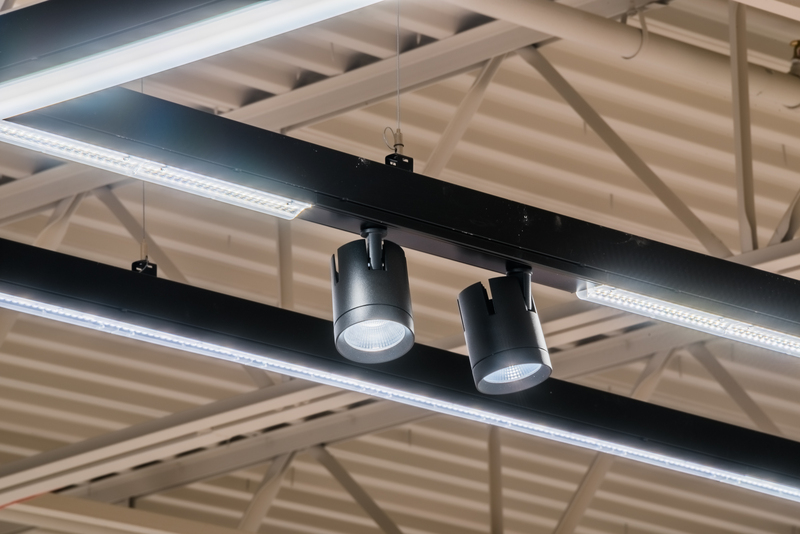 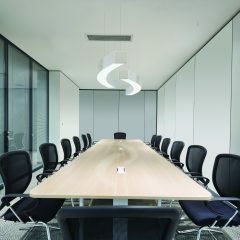 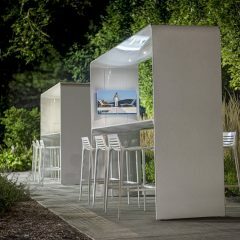 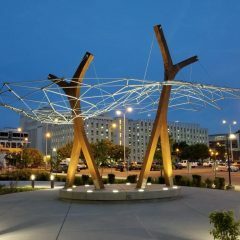 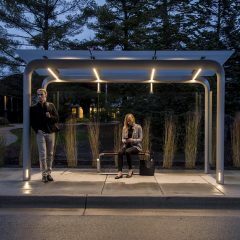 Designed for full flexibility, Baldur delivers a comprehensive solid lighting solution at an unbeatable total cost of ownership. 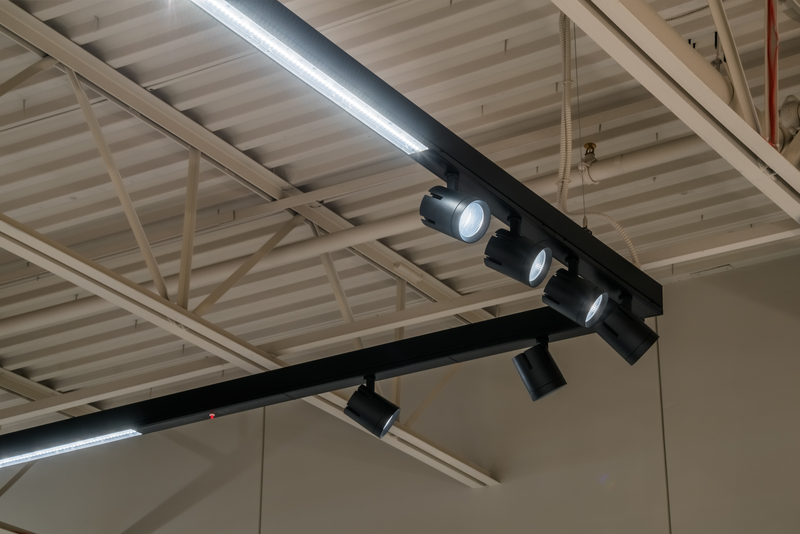 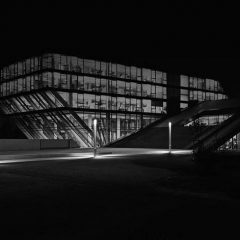 Nordeon luminaires are suited for retail, commercial or industrial applications, contact a DSA representative to see how you can transform your space today!